Belly dancing is one of the most popular types of performing arts in the entire world. Yet, very few people have a distinct idea about what it exactly is. It’s worth mentioning that a survey was conducted recently in London, which shows three varieties of answers of people’s knowledge about it. Some believed, belly dancing is a specific type of dance, which is performed in certain restaurants and clubs, to provide an exotic entertainment to the guests. The dance is usually associated with live music to create a pleasant atmosphere. On the other hand, some believed that belly dancing is a kind of folklore dance form with having different movements to represent different countries. The third group said it is a type of dance performed in theatres and house parties. Interestingly, all the three versions are correct and if you care to combine all the three replies, you get the whole answer to what belly dance really is. In spite the lack of clarity about belly dancing, its popularity is steadily rising, particularly in nowadays in the UK. Belly dancing classes for beginners are sprouting everywhere in London and its suberbs. If you’re interested to enrol in these classes, you should know a few things before starting. This will enable you to know exactly what to look for. First of all, belly dancing comes in all body shapes and sizes. The term “belly dance” was first used in the US. Apart from that it is also widely referred to as “Arabic style dance”. In the Middle East or the Arabian countries, it is often referred to as Raks Sharki (or Sharqi), which means ‘the dance of the East’. 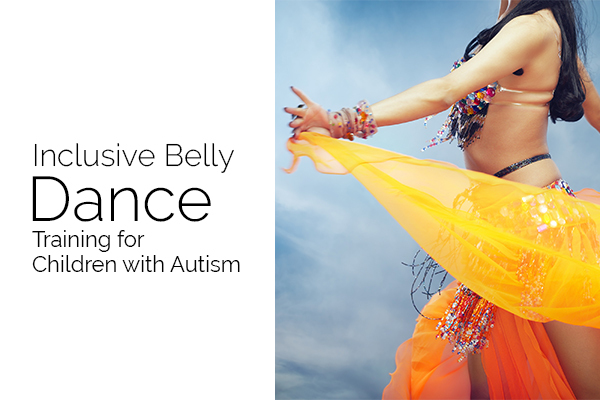 Belly dancing classes are offered in different settings. You just need to find the right trainer to guide you in the proper way. In absence of a ‘right’ teacher, it’s indeed difficult to make much progress in this particular type of performing arts. Also, the lack of any standard curriculum, an introductory class at a training institute can be a beginners’ class at another place. However, most of these schools or teachers provide training in three categories named as beginners, intermediate and advanced. There are some reputed places in London that offer belly dance classes with flexible timing. 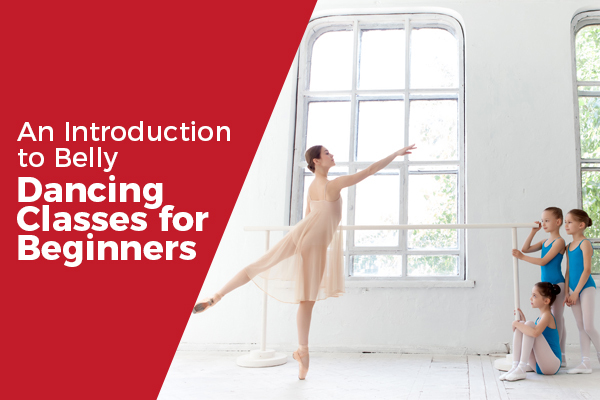 If you want to take the plunge into this dance style, just go ahead and enrol yourself at one of these studios. Enjoy your training along with the music, rhythm and the culture related to it.